Conjugated Linoleic Acid (CLA) is an extremely popular supplement in the sports nutrition and health industry. It’s a naturally occurring omega-6 fatty acid, which plays a fundamental role in everyday health – and our softgels deliver 1000mg per serving. 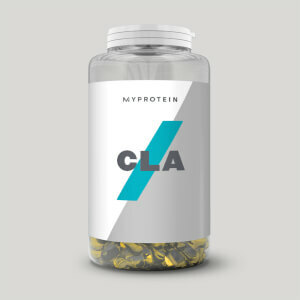 CLA cannot be produced by the body and so must be consumed through your diet, making our supplement perfect for you. 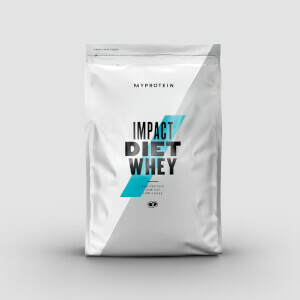 This is diet-perfect protein. 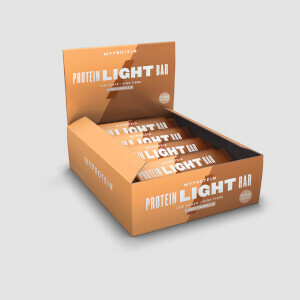 Each bar has 90% less carbs than a standard protein bar, making it an ideal snack to give you a quick protein hit, without taking on extra calories or sugar. 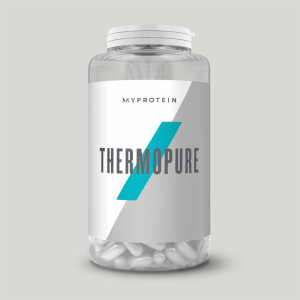 It also delivers an amino acid boost to your diet – and these are the building blocks of new proteins, which contribute to the growth and maintenance of muscle mass. Energise every workout with this innovative blend of key nutrients and minerals. Our formula contains vitamins B6 and B12 which contribute to the reduction of tiredness and fatigue, and the normal function of the immune system. 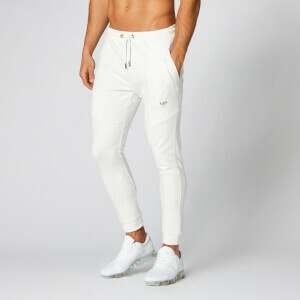 Just what you need to get you out of bed in the morning and into your trainers!